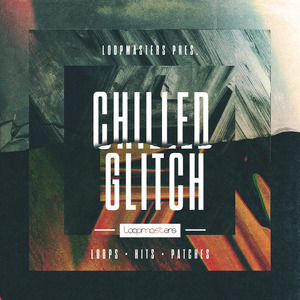 Loopmasters present Chilled Glitch, a razor sharp selection of gloriously glitched sounds with beautifully articulated Loops and One Hits and immersive production details. As always, this comes 100% Royalty Free to use and abuse in all of your productions. Created by freelance Sound Designer Richard Gayle aka one half of Cortex Audio and formerly Defazed, who has released over 100 tracks ranging from Ambient to Neurofunk Drum & Bass, always with a Glitch heartbeat! More recently, he?s released over 50 software instrument sound banks, sample libraries and DAW expansions covering many different styles of music and sound applications including a big expansion pack for UVI Falcon. 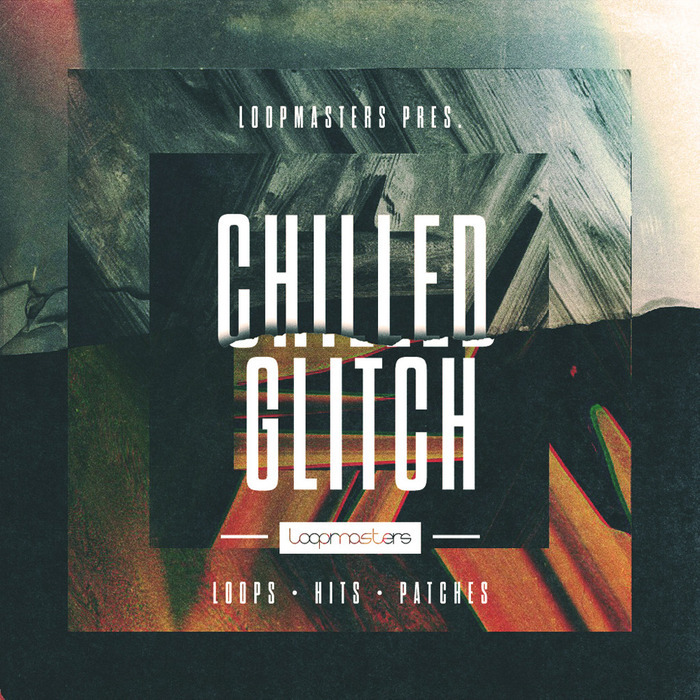 At tempos from 70 to 90 BPM Chilled Glitch is ideal for Glitch, Ambient, Hip Hop, Glitch Hop, Chillout, Psychedelic and World Music. Richard employed the use of Ableton Live for the sequencing, editing and mixing while NI Maschine loaded with custom sounds was key to the beats, grooves and melodic content. Included in the creation and warping process was UVI Falcon, NI Reaktor, NI Massive, NI Kontakt and Xfer Serum with the following FX used to embellish the sounds: Uhbik Grains & Pitch, Fabfilter Pro R, Dmitry Sches Tantra and Schwa Oligarc. For fans of Tipper, Autechre, Aphex Twin, Koan Sound, Asa, Ott, Shpongle, Amon Tobin, Mr Bill, Opiou, Boards of Canada, Kalya Scintilla, Circuit Bent, Sun In Aquarius and labels like Warp and Enigmatik Records, Chilled Glitch is an ideal purchase. Chilled Glitch is a deeply diverse and covertly versatile selection of sounds, produced to the highest standard.